The book quantifies the unpaid economy and reveals its importance in the cases of Costa Rica, Colombia, the United States, and Uruguay. 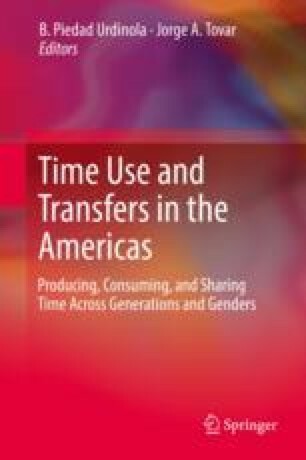 Based on the National Time Transfer Accounts methodology, the role of time and its use within and across households is measured to understand how individuals produce and consume time over the life cycle, given their age and gender. The analysis calculates specific measures of the gender gap that exists in today’s societies and hints on the importance of education as a tool to reduce such disparity in the coming generations. This chapter introduces the book, describes its structure and summarizes the main results of each chapter.